If you’ve recently purchased a rental property, or become a property manager, you may be feeling a little bit intimidated. Renting to someone can be difficult and complex – and managing properties can be time-consuming. 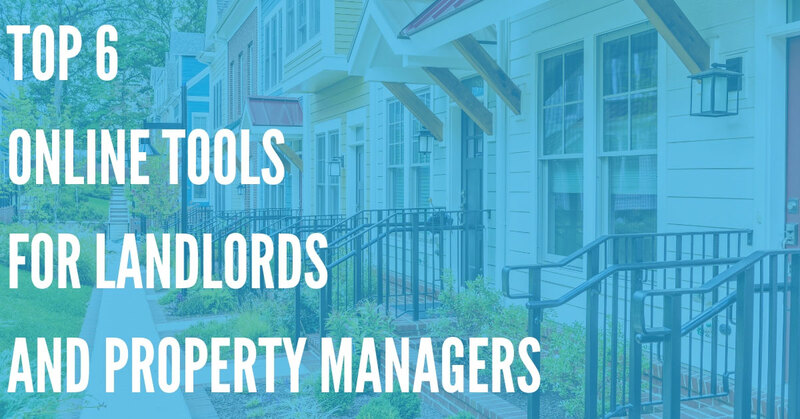 That’s why, if you’re a new landlord or property manager, we’ve put together this list of some useful tools and resources that you’ll be able to use to learn more about what to expect from property management – and help make things a bit easier for you and your tenants. Let’s get started now. New landlords and property managers are sure to have a lot of questions about your rights, how to rent to the right tenant, what you need to do when writing a lease, taxes for being a landlord, incorporating an LLC or other business for your new property – there’s a lot to know about. That’s just the tip of the iceberg. You can also join the website and its Landlord Discussion Board, and read through FAQs and post questions about renting your property. TenantCloud is completely free to use for landlords who are managing under 75 units, and is only $9-$35 per month if you would like to upgrade and get access to additional features, and manage up to 500 units. Using TenantCloud, you can access a full suite of rental management services – from accounting software to online payments, tenant management, online maintenance requests, tenant screening, automatic invoicing, and listing your apartment or property on multiple listing sites. Managing multiple units from your personal cell phone can be quite difficult. 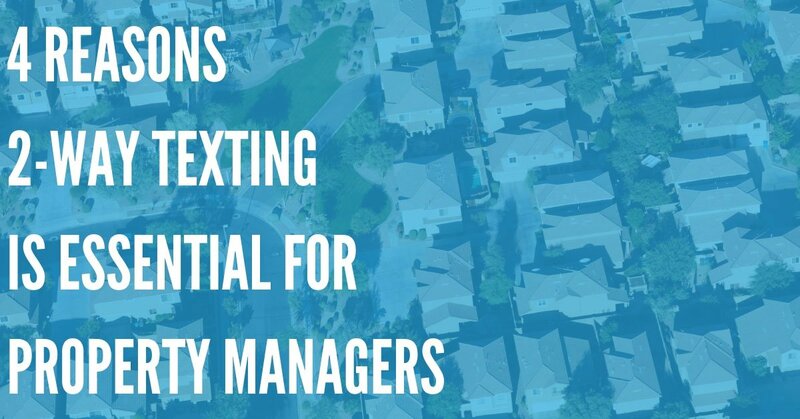 That’s why DialMyCalls’ Property Management Notification System is such a valuable resource for new landlords and property managers. DialMyCalls is an all-in-one online voice and SMS broadcasting service, and it even supports email messages and notifications. 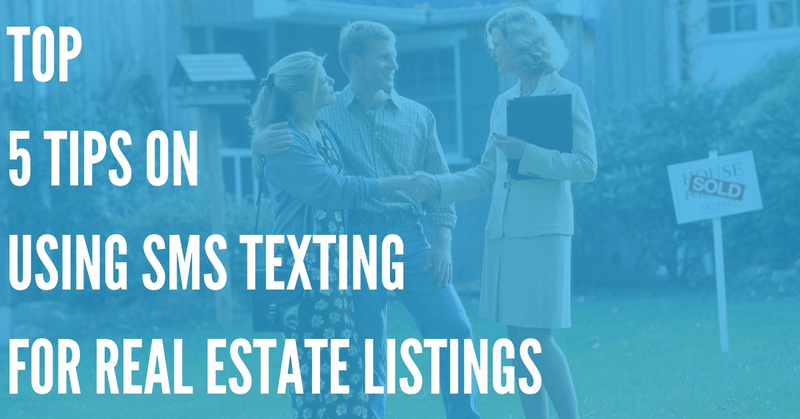 Using DialMyCalls, you can manage all of your tenant communications from a single platform. Maintenance and repairs are a fact of life in the world of property management, so you’ll need to make sure you hire qualified, vetted contractors to handle repairs and maintenance on your property. HomeAdvisor can help you do just that, and select from the best contractors near you. You can also learn more about each repair project and how much it should cost – which will help you pick a contractor who will offer you the best price. This page from Landlordology, which is a website built by Cozy, an online rental management software, is incredibly useful for landlords. Each state has different laws and statutes related to renting, and the rights of both tenants and landlords. Use These Online Tools and Resources to Help You Become a Better Landlord! 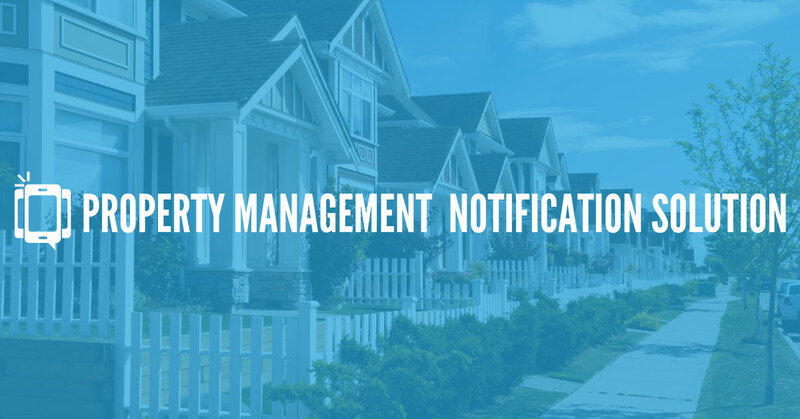 Being a landlord or property manager isn’t always easy, but with the right tools and resources, you can run your business more effectively, protect yourself from legal liability, and communicate with current and prospective tenants more efficiently. Give a few of these tools and resources a try today – and see how they can help you improve your business.